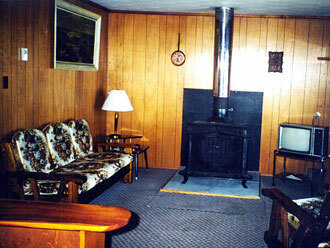 All our self catering cottages are just like home and close to snowmobile and cross-country ski trails. 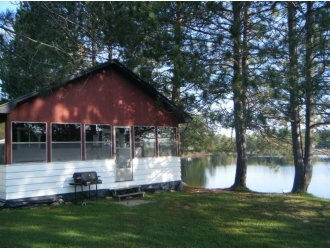 Our 2 bedroom cottages are completely winterized, electric heat on separate thermostats in each room, 3 piece bathroom with shower, carpeted throughout and an outside firepit. 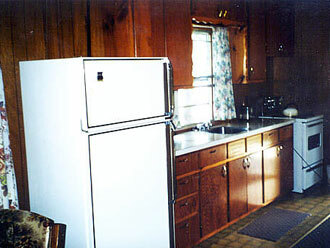 All units are housekeeping complete with fridge, stove, dishes & cooking utensils. 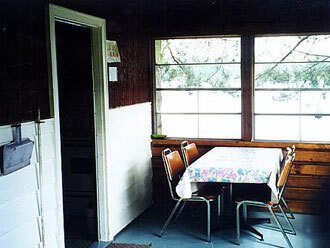 Each cottage has a 3 season sunroom and wood burning fireplace. 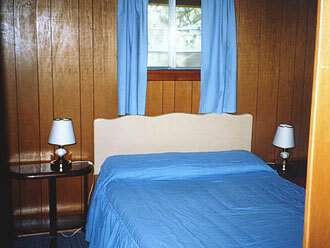 Please bring your comfortable holiday clothes; sheets pillow slips and towels. 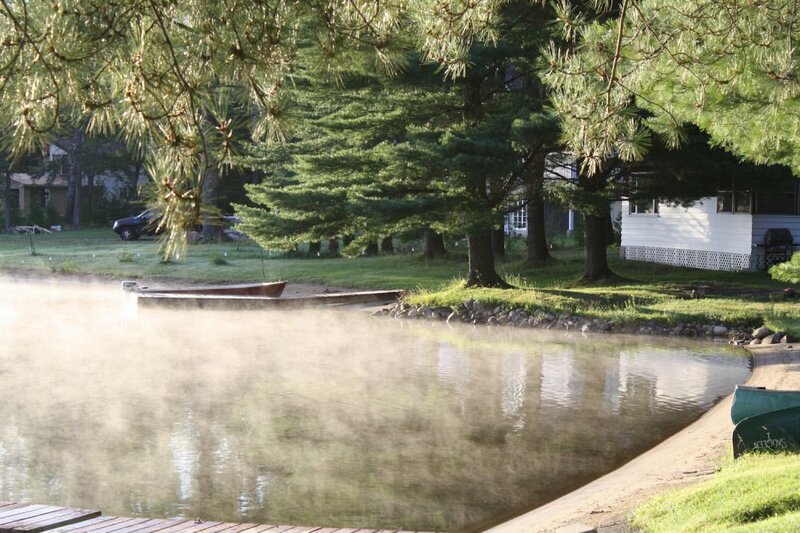 Your fishing tackle, golf clubs, camera, artist materials, or what-have-you. And don't forget the beach towels and your life-jackets.